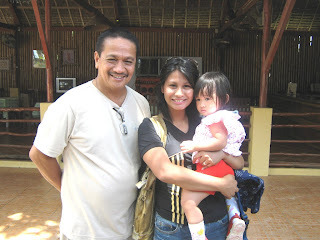 I am so happy to know that my Palawan Escapades Blog was informative to some people. Just now, i feel that there is a need for me to make a new separate blog for our stay at Dangkalan. I hope this could somehow help future "bakasyonista" in Palawan. 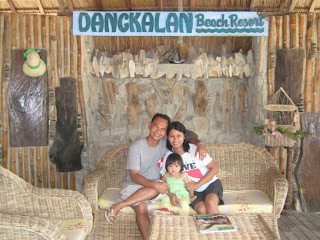 Dangkalan Beach Resort is 15 to 20 minutes from the Airport and from the City Proper . 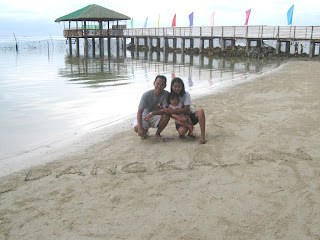 It is the only resort in Palawan with a beach front, fronting the Canigaran Beach. 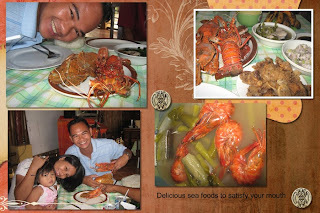 They have their own restaurant where homemade delicacies are served with a very reasonable price. Among the services they are offering are the free airport transfer, tour assistance, videoke bar, swimming pool and daily Transport from Dangkalan to any point within the city proper is Free of Charge on scheduled trips (1 in the morning and 1 in the afternoon) among others. Their rates for room accomodations are very affordable and budget wise. 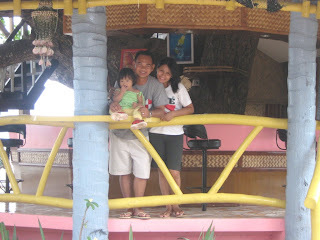 * Standard, Premiere, Cottage and Tree House can accommodate up to 4 persons. 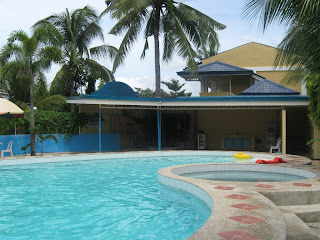 * Free use of Resort Pool ,Billiard, Darts, and other board games upon request. If you want a place to relax and enjoy the scenery of a beautiful place around you. Why not stay with them. Palawan is a great place with its beautiful scenic and serene views and friendly person. Surely, you will have a very memorable experience and you can't wait for your next visit. hi! ask ko lang kung maganda ba ung beach nila? i mean low tide lang ba lagi or maalon?